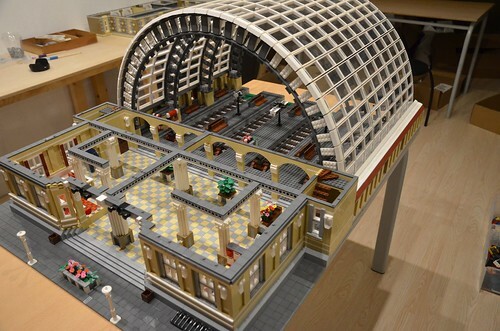 This station is not a replica of an existing building. 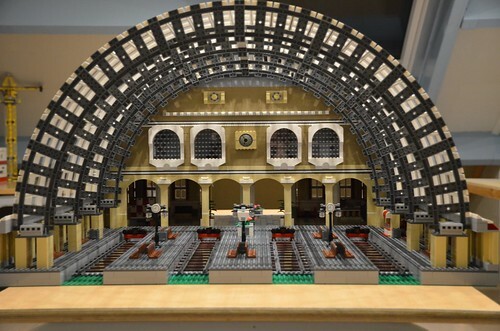 The station consists of 12609 bricks, the ground and first floor are decorated. The building is 3 normal baseplates (32x32 studs) wide and 4 long.